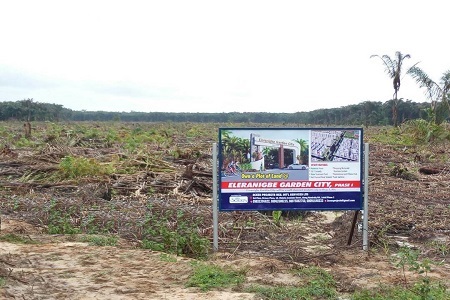 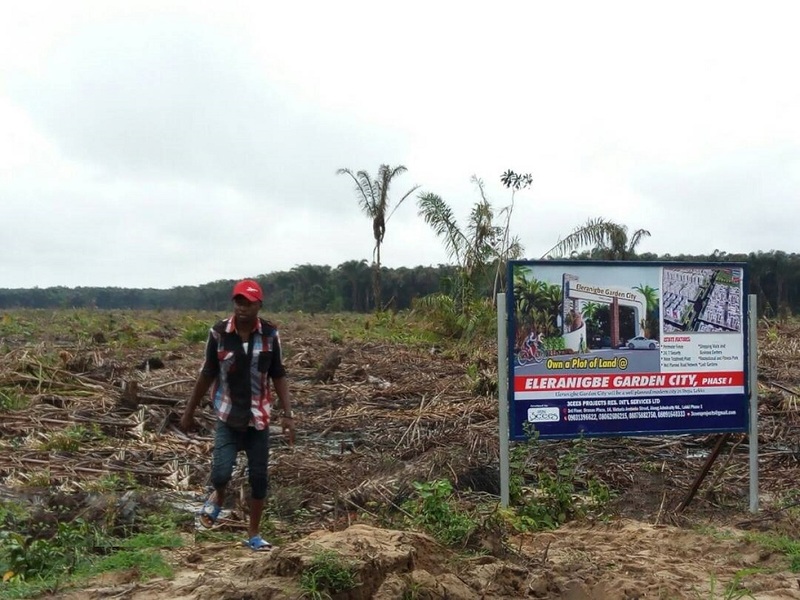 Take advantage of our highly discounted sale of land in Acres N7.5M for 6 plots (3600sqm) at Elerangbe Garden City (EGC). 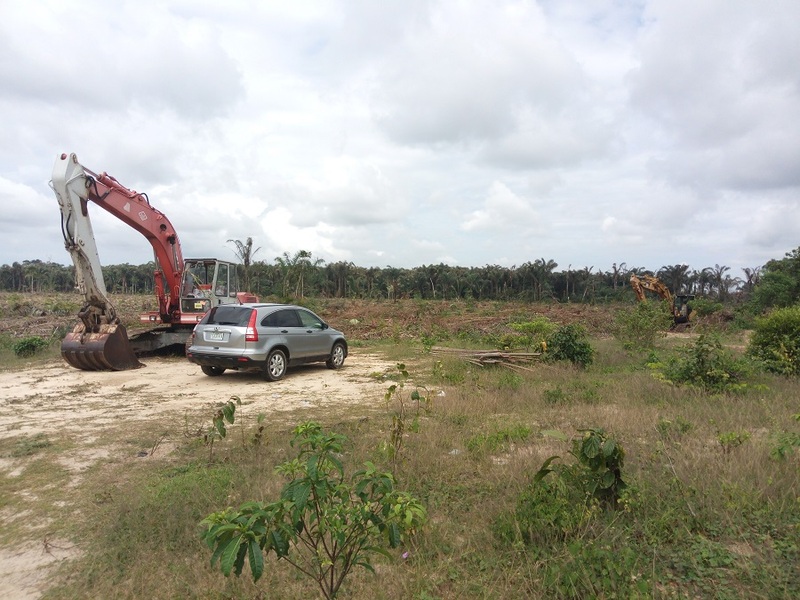 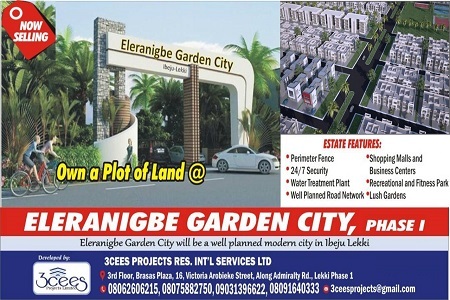 Eleranigbe Garden City will be a well-planned modern city in Ibeju Lekki off the proposed 4th Mainland Bridge, close to the Lekki International airport and will be 15min drive from the Lekki Free Trade Zone / sea port. 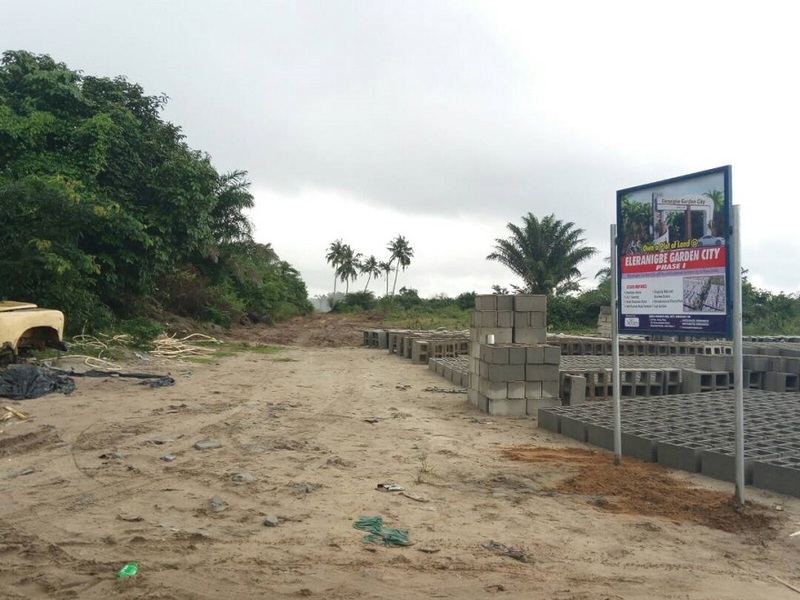 EGC will be made up of different Estates and residential areas, Shopping Malls and Business centers, Good road network, Recreational and fitness Park, etc. 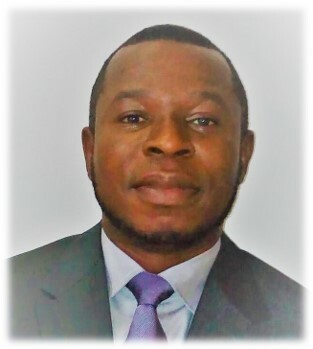 EGC is an ideal Black-Gold investment area projected to appreciate far above 400% in few years’ time.